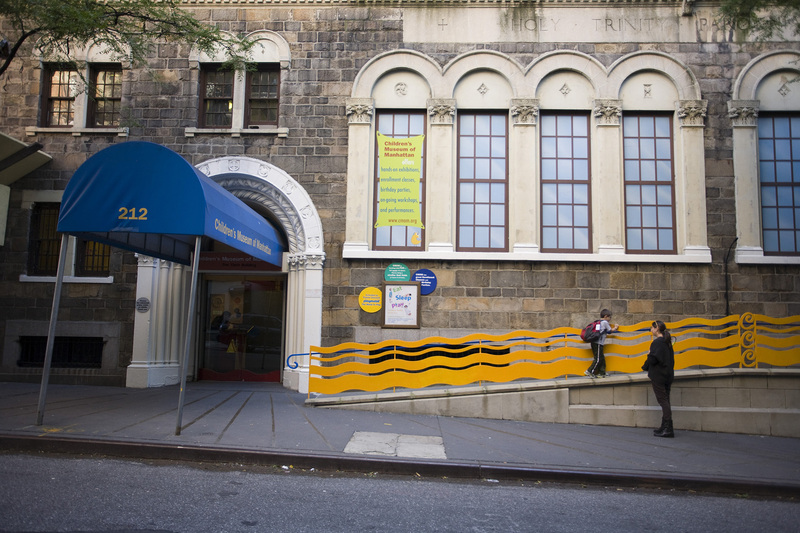 NYC is home to some pretty incredible sites, and these kids' museums are no exception. It's time to start exploring! 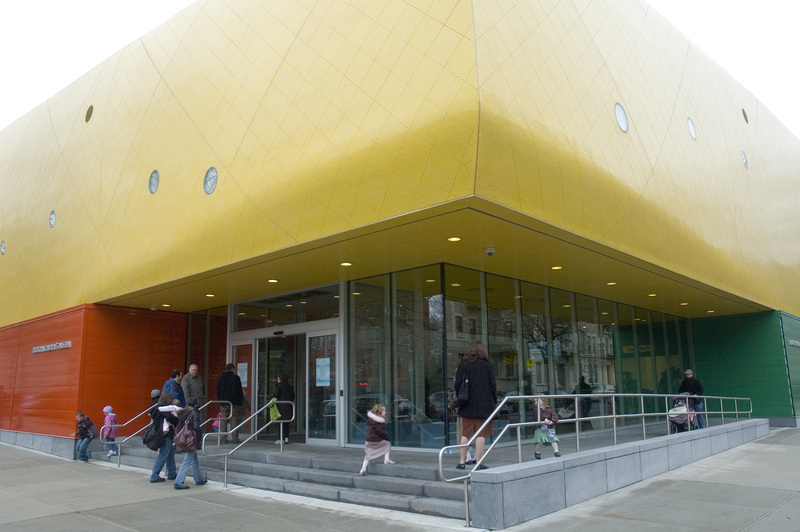 There's no shortage of family fun in NYC, especially when you and your crew visit the many incredible museums for kids in each borough. 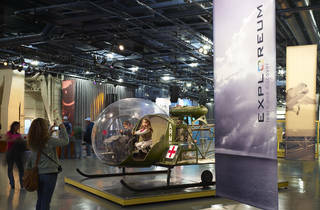 From the classic children's museums such as The American Museum of Natural History, to the unique destinations such as the Intrepid Sea, Air & Space Museum, every site offers something exciting. Regardless of what exhibit you opt for, one thing's for sure: You won't be hearing "I'm bored" at any point during your trip. 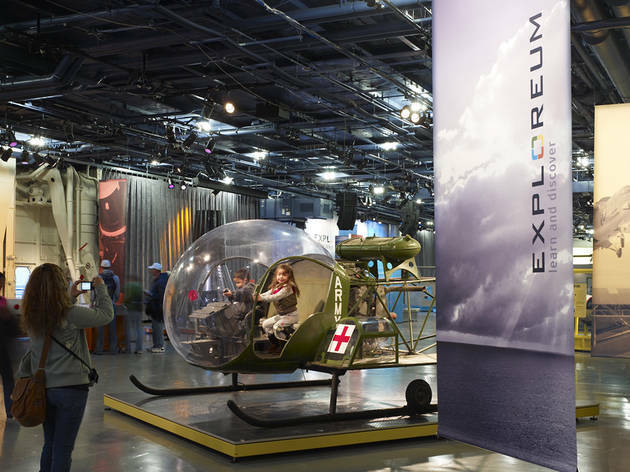 These attractions are not limited to exhibits—there are classes, summer camps and even sleepovers for those who are looking for their own Night at the Museum experience. The possibilities are endless! 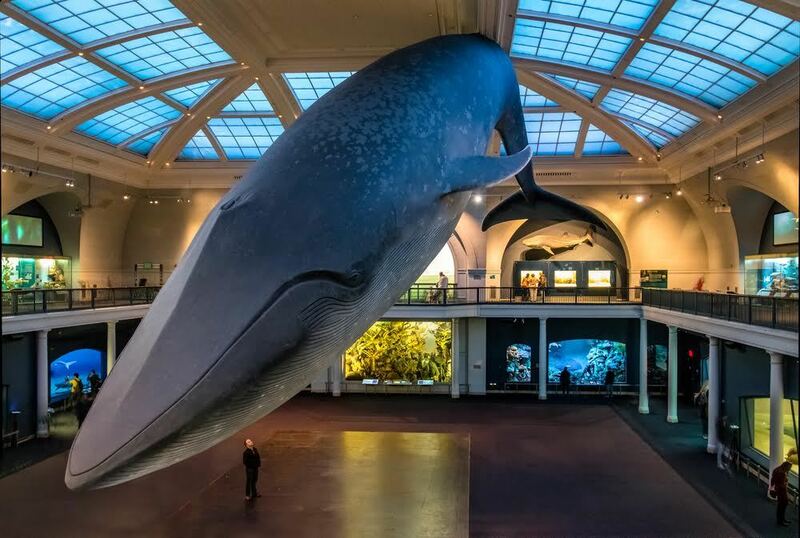 If you're looking to spice up a weekend or a day off from school, have a look at some of the museums for kids NYC has to offer. You won't be sorry. 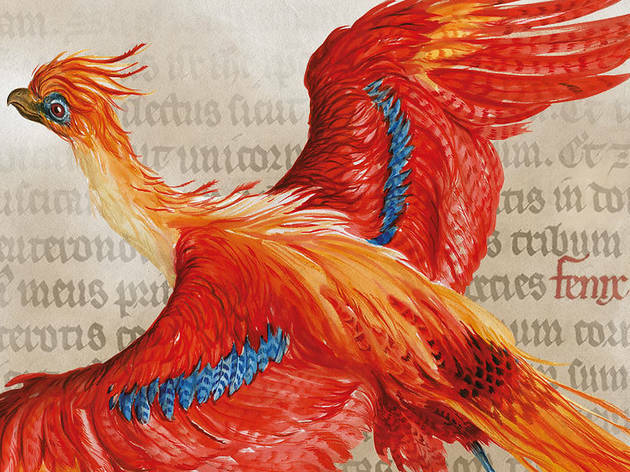 In need of more family-fun inspiration? 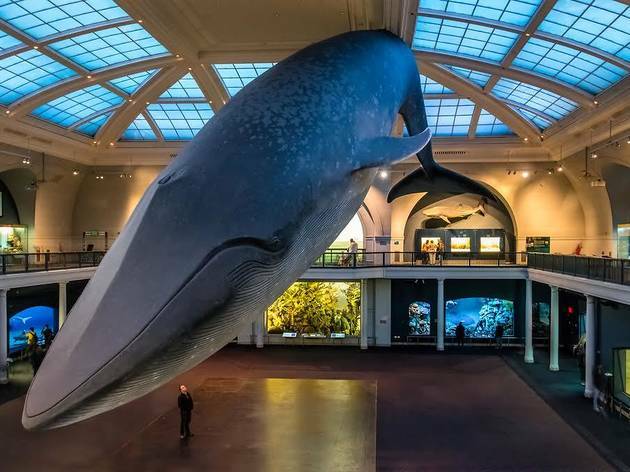 Explore our favorite 101 things to do with kids in NYC, top family attractions and some wonderful family restaurants nearby. 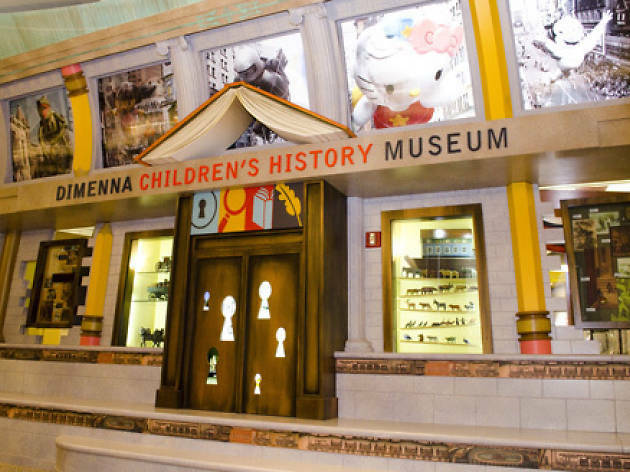 This nearly 40,000-square-foot institution makes learning about culture, history and science a blast for kids ages six and under. 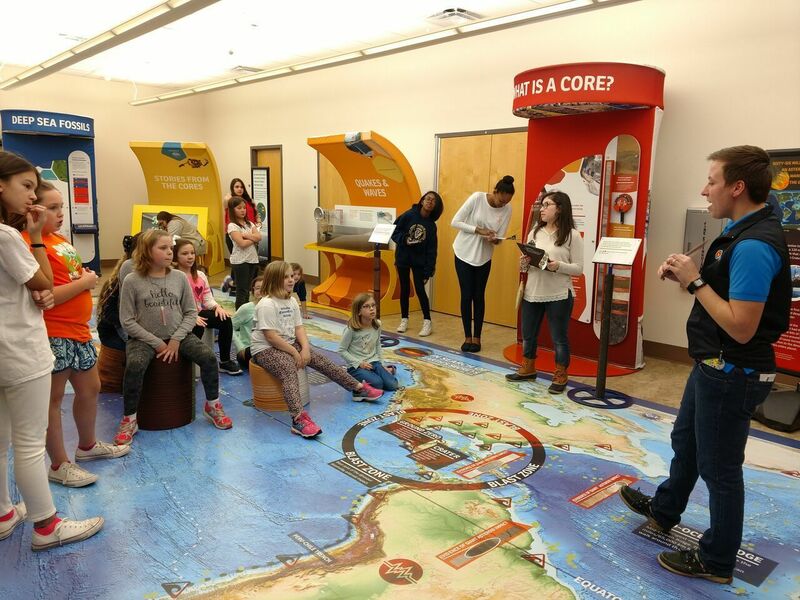 Explore the benefits of good nutrition from "EatSleepPlay," a Dora the Explorer play area, and immersive exhibits that rotate in and out of the five-story space. 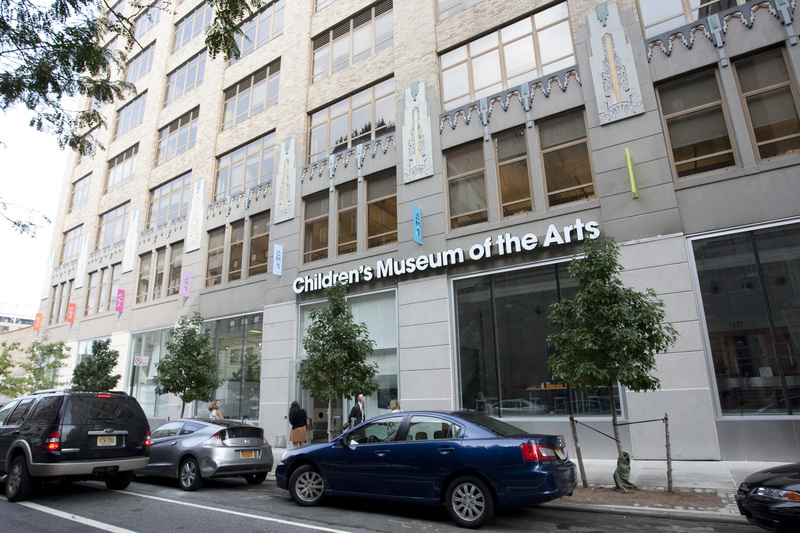 CMOM also hosts classes and workshops—from Gross Biology for kids who love burps and germs, to the Music in Me!, a toddlers' program by Laurie Berkner—all designed with the latest child-development research in mind. 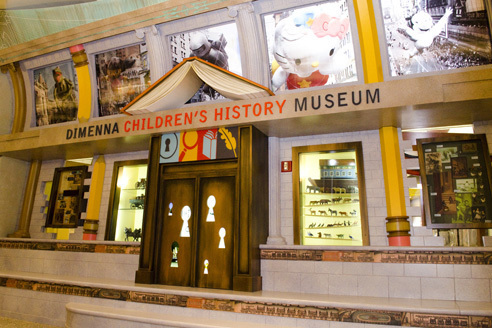 Exhibits and programs at this kid-focused arm of the New-York Historical Society transport children back through 350 years of U.S. history (with a special focus on NYC). 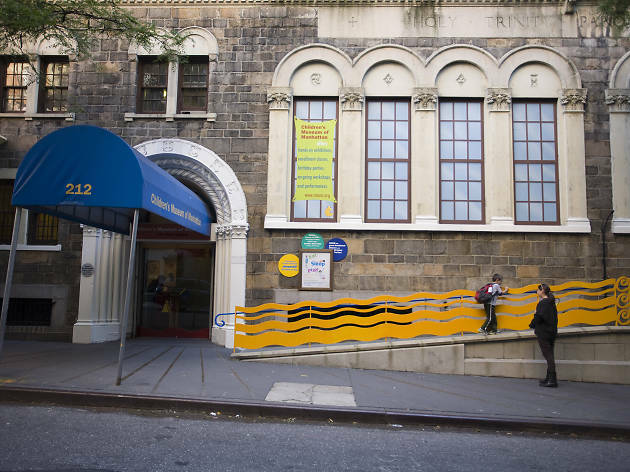 Galleries highlight the lives of kids who grew up to become famous doctors (James McCune Smith), athletes and political figures (Alexander Hamilton), and Little New-Yorkers classes invite kids to get in on sing-alongs and crafts. Other family programs include cooking classes, scavenger hunts, games, and story hours. 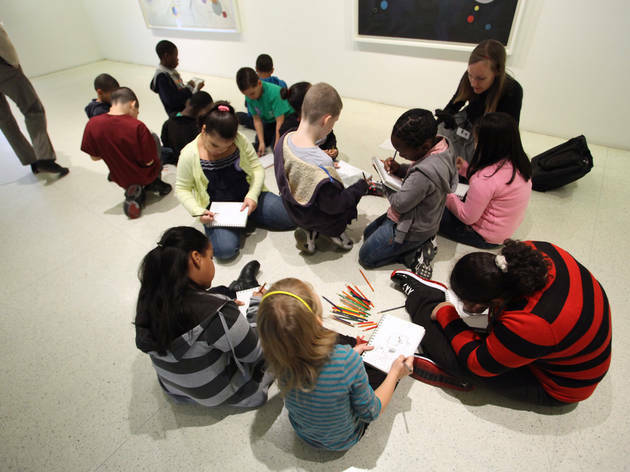 Kids can explore the art world at a museum designed just for them. 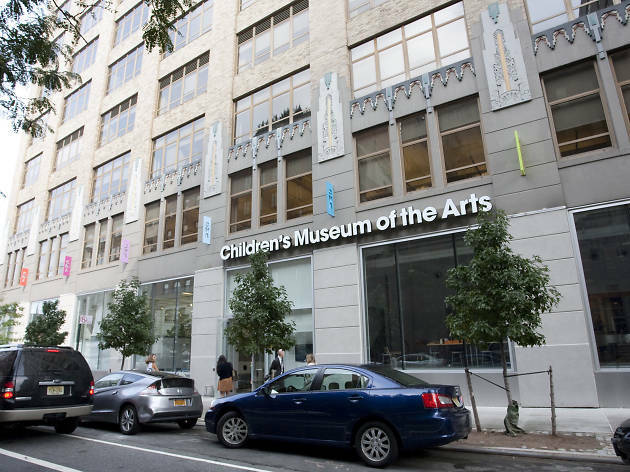 The 10,000-square-foot institution has more than enough room to house its 2,000-piece collection of international children's art, including a huge center gallery to display it in. 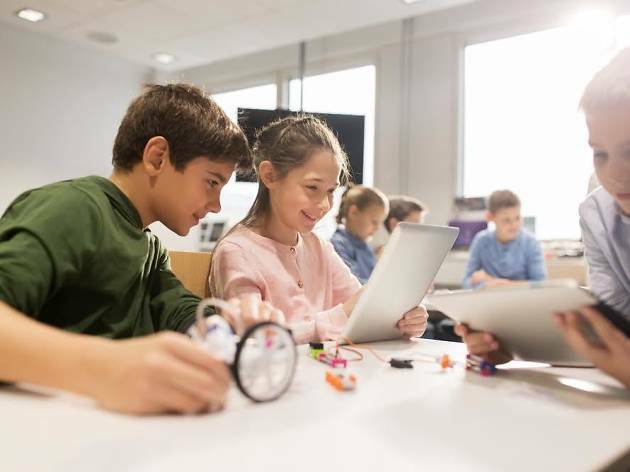 Artists lead workshops in classrooms, studios or the media lab—which boasts a sound station, clay bar and video-making equipment. CMA's WEE Arts Program fosters artistic expression in kids as young as 10 months old, while the Art Colony day camps engage kids ages 6 to 15 in disciplines like drawing and sculpture. 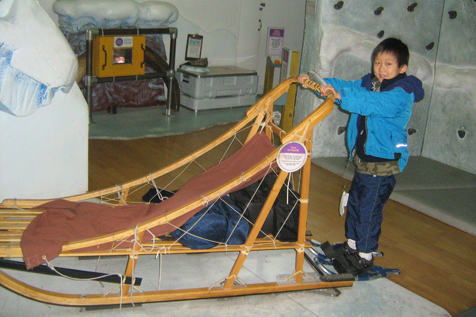 Kids can work their bodies as well as their minds on the museum's second floor, where they'll find interactive art displays and a ball pit. The Jewish Children’s Museum educates on Jewish history and heritage in a fun, immersive environment, fostering a natural curiosity through hands on exploration. Learn all about the story of Chanukah and the meaning behind the menorah in its seasonal Soil to Oil workshop, where children press olive oil from fresh olives, make and eat their own delicious potato latkes, and spin the dreidel for chocolate gelt! Throughout the year, examine biblical history, Israel, Jewish holidays and more. With the assist of a cool mini golf course, kids delve into Jewish life, from Bris to Bar Mitzvah, all while practicing their putt! 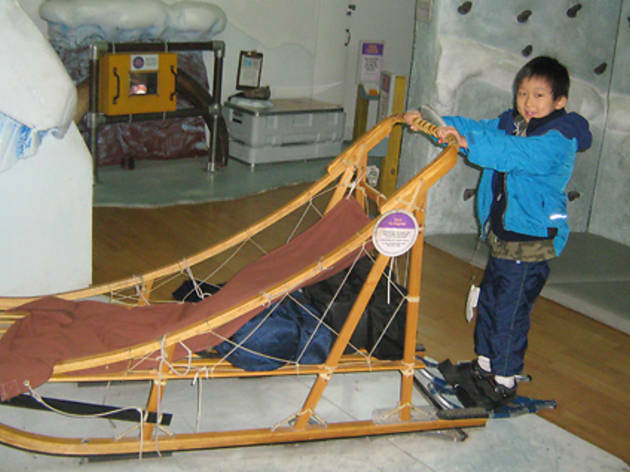 The Long Island Children’s (permanent) Museum opened in 2002 after the renovation of a 40,000-square-foot facility. 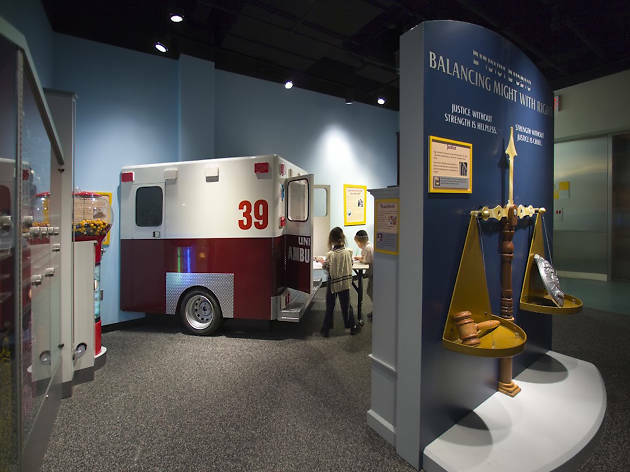 Today, it houses 14 hands-on exhibit galleries for little ones, plus a state-of-the-art theater and several learning studios. 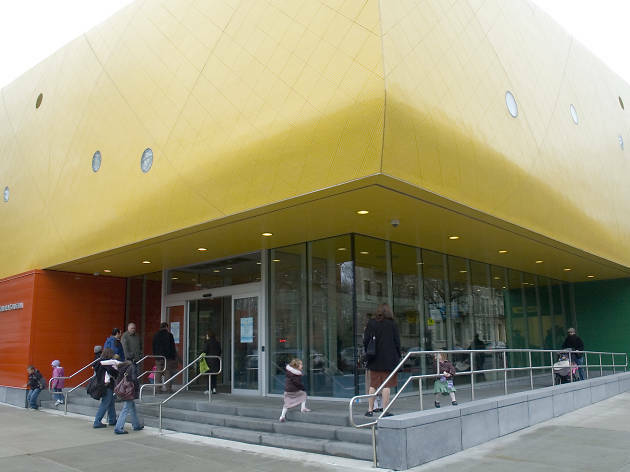 Staten Island Children’s Museum nurtures creativity in your kiddos! Offering hands-on experiences like the Block Harbor (plenty of blocks to play with! 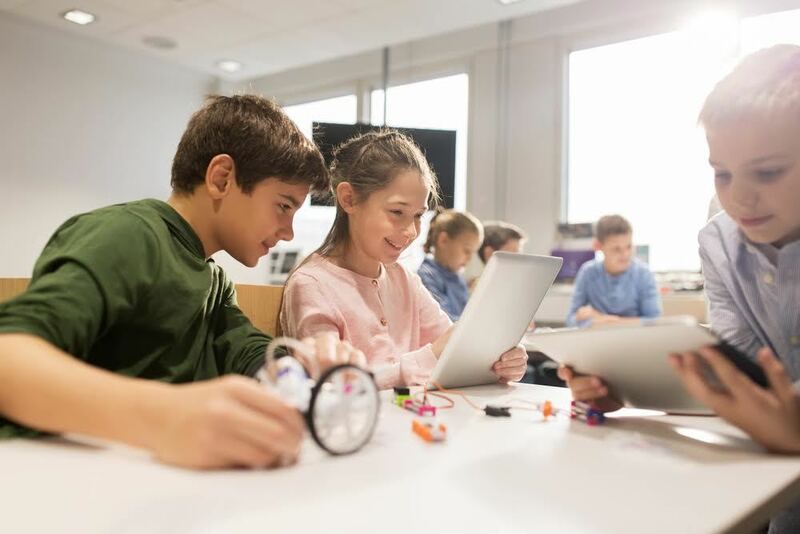 ), larger-than-life games like Connect Four and Dominoes, and even the opportunity to crawl through a human-sized anthill or play fire fighter at Ladder 11, you’ll find immersive fun around every corner. Don’t forget to stop by the wind energy powered Green Living Room, where the kids can keep their hands busy turning light switches on and off, and trying out the TV, radio and more, all while learning about the environment and ways to reduce our carbon footprint.